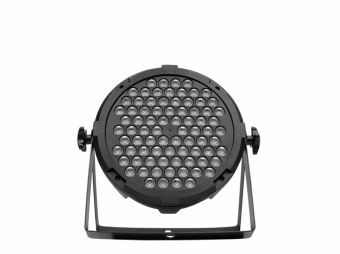 Blinder is a professional LED blinder that sports 2 WW 100W COB LEDs that work with a 3000K color temperature. Thanks to its chip-on-board technology, its LEDs offer unparalleled power and longevity, due to its low operating temperature. 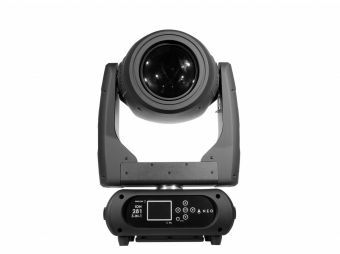 Blinder has a 60º beam angle, four dimmer curves and allows the user to choose the refresh rate of the equipment for a real flicker-free operation. 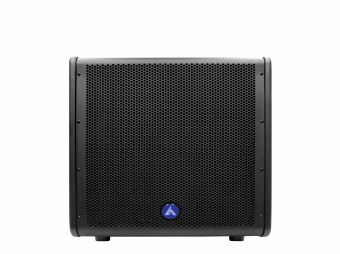 Among its most salient attributes, the team has an mounting assembly system that allows a quick and precise 2-units array configuration. Dimensions: 372x116x214 mm. / 14.6x4.5x8.4 in. Weight: 4.5 Kg. / 9.9 Lbs.